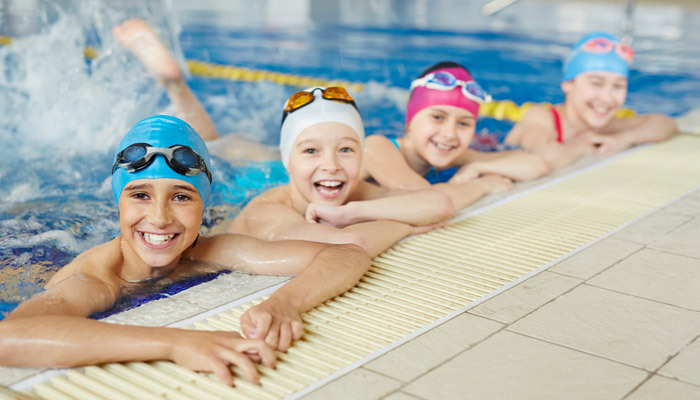 A swimmer’s skin and hair endure constant exposure to water and chlorine. 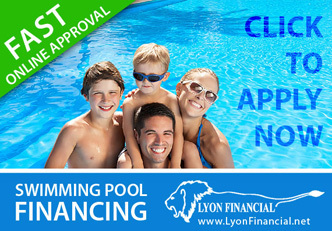 (To understand more about how water and chlorine cause damage, read this post.) In addition to the tips for pre and post-treatment, there are some lifestyle changes that can help encourage healthy skin and hair, despite the potential damage caused by regular exposure to chlorinated water. One substance that the human body produces in order to aid in repair is ceramide; along with sebum, it’s one of the natural oils that water and chlorine can eliminate. As a result, you’ll notice that substance listed as an ingredient in some skin moisturizers marketed toward swimmers with damaged skin and hair. By moisturizing your skin each morning and evening with a product containing ceramide, you’ll be directly counteracting the effects of water and chlorine. Products containing Ceramide are available over the counter without a prescription. As a rule, creams provide more intensive therapy than lotions, but for swimmers with especially oily complexions, lotions may be a better choice. You may need to try a few different products before you find one that offers the ideal balance of moisture without too much oiliness, for your unique skin type. It may not seem to make sense that water can help assuage the effects of water exposure, but it actually can! By internally ingesting plenty of fresh water, you can help your body purify your skin, flush out toxins (including chlorine), and replenish lost moisture. If you’re dehydrated, your skin will generally be more likely to appear dry and feel rough, even without chlorine exposure to add to the issue. By contrast, a well-hydrated body is better able to heal itself, from your hair follicles to the skin on the bottoms of your feet! 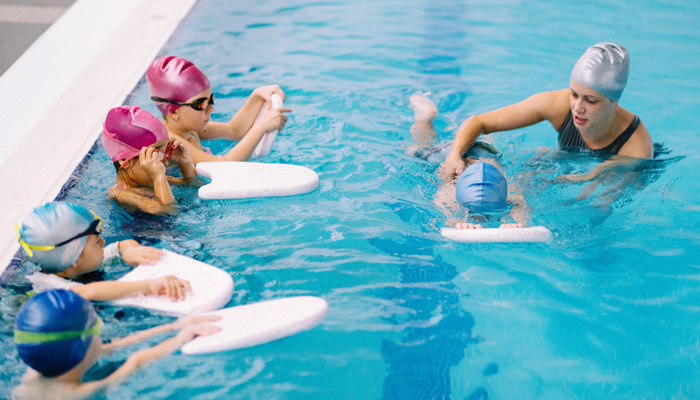 Sometimes even swimmers who take steps against skin damage can contract eczema, a skin condition that manifests itself as red, itchy, and sometimes bumpy skin. Caused by excessive dryness, mild eczema can be treated with 1% hydrocortisone cream, which is available without a prescription. If after a few days you don’t experience relief, you may want to consult a dermatologist. During winter, it’s even more important to diligently care for your hair and skin. For 7 tips on how to winterize your hair and skin, read here. • When Should Children NOT Go Swimming? Image credits: Top © MICROGEN/Fotolia; 2nd © pressmaster/Fotolia. 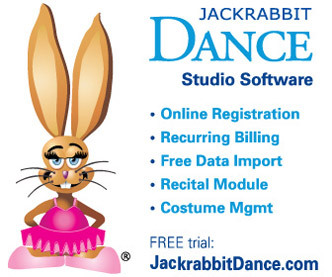 What Goals Can Jackrabbit Help Your Dance Studio Achieve, This Year? 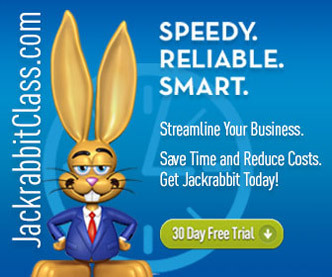 What Goals Can Jackrabbit Help Your Cheer Gym Achieve, This Year?